Sinisa Mihajlovic has said he wants Sporting Lisbon to improve after being appointed as their new manager. Mihajlovic takes over at a club in turmoil after nine players terminated their contracts following an incident in which a group of fans attacked players and staff in May. 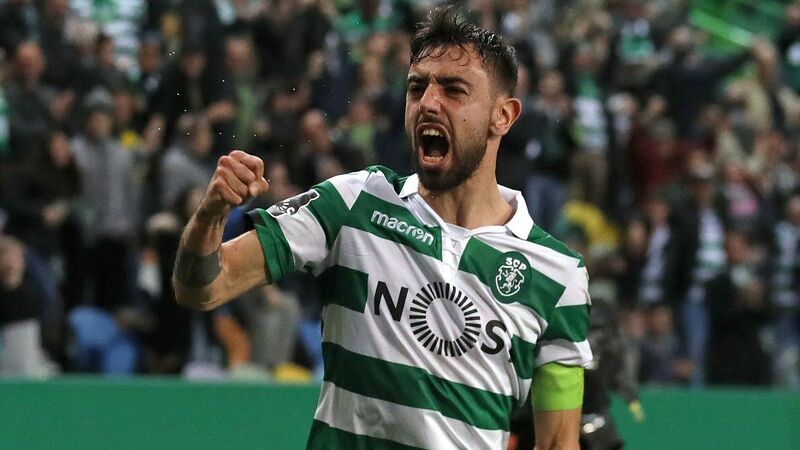 Goalkeeper Rui Patricio has joined Wolves, while William Carvalho, Gelson Martins, Bruno Fernandes, Ruben Ribeiro, Bas Dost, Daniel Podence, Rafael Leao and Rodrigo Battaglia have also left. It leaves former AC Milan and Serbia manager Mihajlovic, who has replaced Jorge Jesus, with a major rebuilding task but he said his aim was to "do better than last year," when they were runners-up in the league. 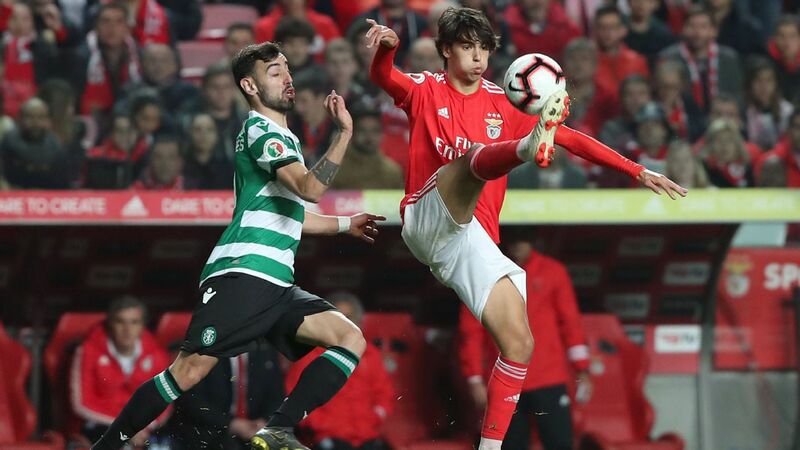 The players who have left told the club they had "just cause" to terminate their deals after the players were attacked at Sporting's training ground. 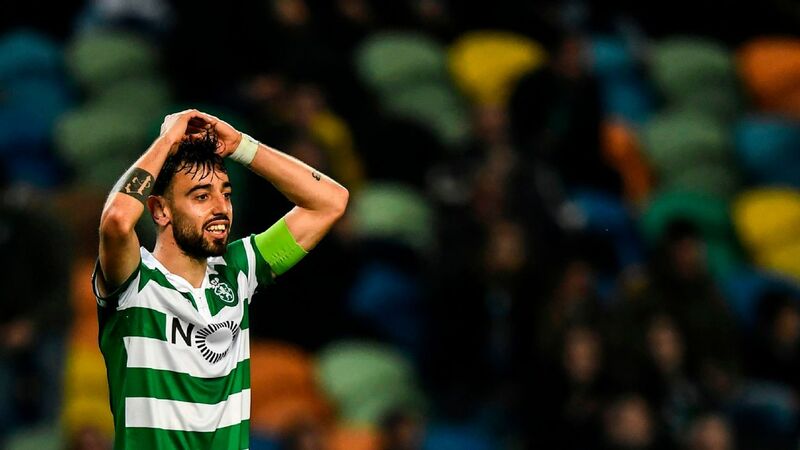 Patricio accused club president Bruno de Carvalho of turning fans against the team in the aftermath of the incident, while De Carvalho suspended 19 players after the Europa League defeat to Atletico Madrid.